Upgrade your weekly commutes and spur-of-the-moment excursions when you hop behind the wheel of the 2018 Toyota RAV4 SUV. 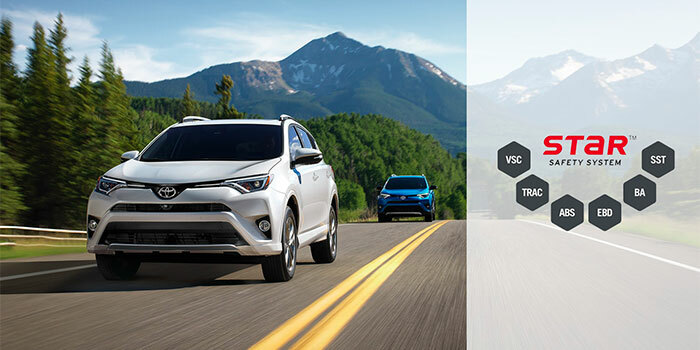 The new Toyota RAV4 offers plenty of cabin comforts and cutting-edge technologies, so you’ll stay relaxed yet dialed in to all of your drives. Take the scenic route home whenever the moment arises and seize every opportunity to push this new SUV’s potent powertrain to the limit. With safety a priority in every 2018 Toyota RAV4 SUV, you can rest assured that your protection will never be compromised. 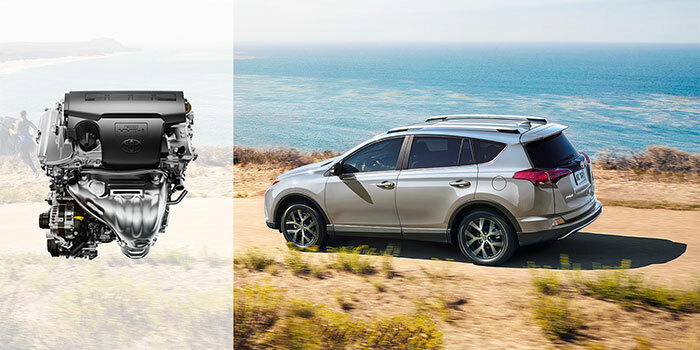 To experience the Toyota RAV4 in person, stop by our Toyota dealership in Kansas City, KS, today. Visit Legends Toyota to get a closer look at the 2018 Toyota RAV4. Test-drive this new Toyota SUV and learn more about your Toyota financing options today!